This year’s Charitable Giving in the USA 2019 Report has been released, and we love having some new insights into the charitable giving habits of Americans. 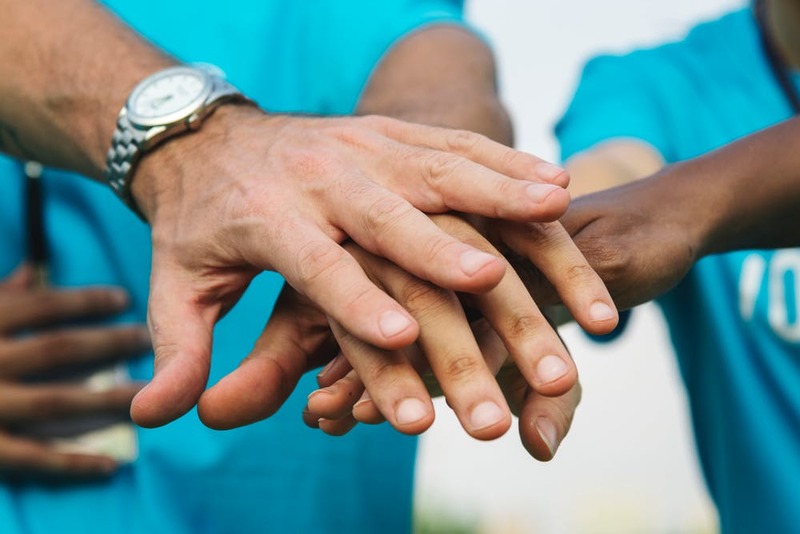 Many aspects of the nonprofit industry are still struggling, but it is encouraging to see the number of people taking part in charitable activity and volunteerism rising. 70 percent of those surveyed were involved in a charitable activity in the last 12 months, compared to 62 percent in 2017. 62 percent of Americans gave a monetary contribution in the last 12 months, compared with 55 percent in 2017. Religious organizations continue to be the most popular causes to donate to in America, receiving 38 percent of charitable gifts. The average donation in the past 12 months was $461, which is a $79 increase from 2017. The most popular forms of giving are cash and online (using a debit or credit card), both comprising 39 percent of giving forms. 73 percent of Americans said that charities have had a positive influence on their local community, on America and on the world. The top reason for giving (53 percent) was caring about the cause, while the second reason for donating (42 percent) was helping those less fortunate. There is always room for growth, but the numbers covered by the report are encouraging. And not only that, but we expect (and hope that) the numbers will continue to rise. Reports have shown that millennials are the most generous generation, and with this generation taking over the workforce, we are hoping to see a positive impact when it comes to philanthropy. Here’s to another charitable year!